Tensabarrier Magnetic Barrier Post with 2.3m webbing. 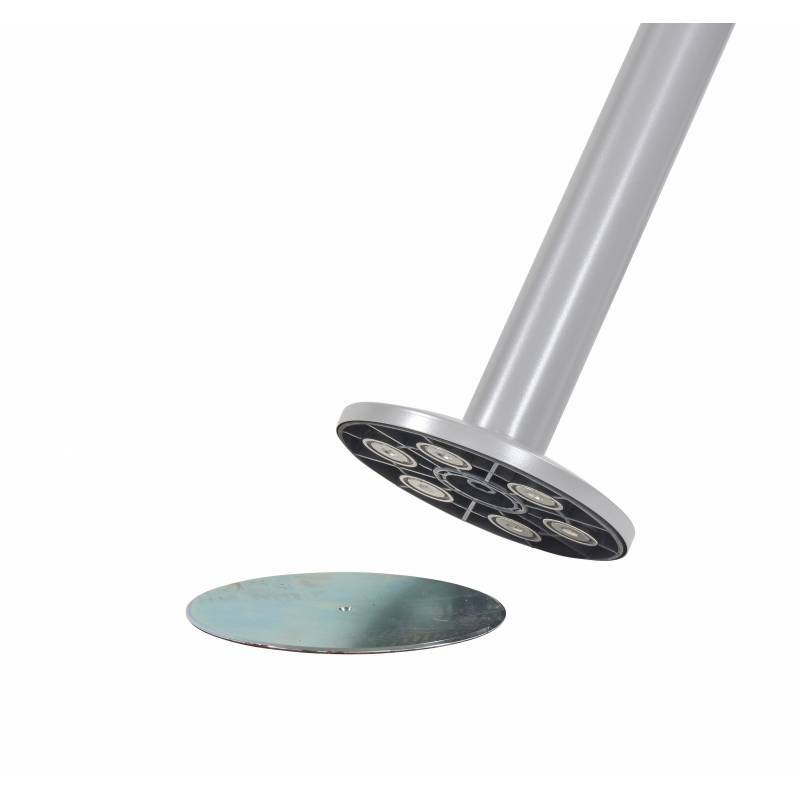 Stylish metal post with 2.3m of 50mm width retractable webbing. Maximum recommended extension of the webbing is 2.1m. Steel post with a cast iron slim profile base complete with a pressed steel cover - 225mm base width. Replaceable cassette design offering four-point anti-tamper connections. Safety Braking to prevent snap-back.